Join one of the Newest and Highest Converting Affiliate Programs on Clickbank! Attracting 'The One' now pays you 75% for EVERY sale referred (plus 50% on backend sales). 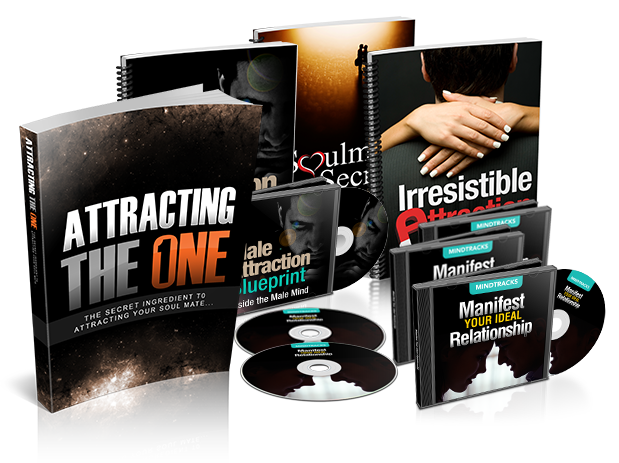 If you do own sites related to Dating, Relationships, Personal Improvement, etc., or if you just want to start your own personal campaign, this is the perfect program for you. The possibilities are endless! You make industry-leading 75% commissions on the frontend, plus 50% on backend sales. We have an extensive range of resources available to get affiliates started quickly. Sign up and get inside to find out how you can promote a high quality course and make great commissions!